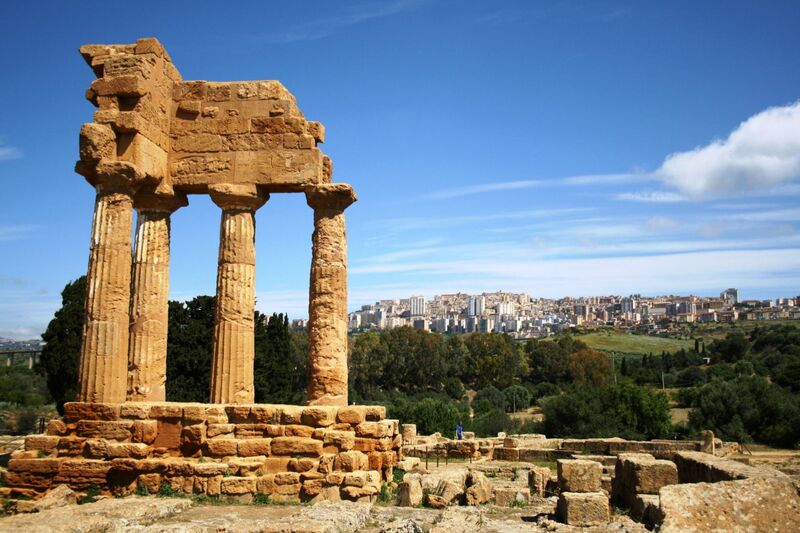 Founded by the Greeks with the name of Akragas (later Agrigentum under Roman rule), Agrigento is one of the most fascinating cities of Sicily thanks to the incredible amount of churches and palaces built over the centuries by numerous conquerors: Arabs, Normans and Spaniards. Of particular relevance remains the Valley of the Temples, which houses some of the best preserved Greek temples in the world. If you are looking for a prestigious property, a castle or an estate for sale near Agrigento, Romolini Immobiliare is proud to offer its selection of property in Sicily.